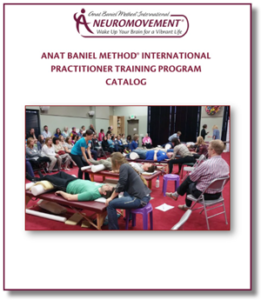 Deciding to join the Anat Baniel Method International (ABMI) Training Program can be an important, life-changing decision. We recommend that you request a catalog, which will have more detailed information about this program. We also encourage you to contact our ABMI Enrollment Manager to discuss your questions and concerns. 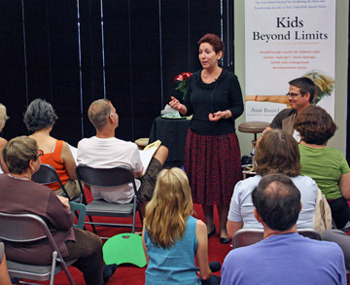 Many of our Continuing Education Workshops are held at the Anat Baniel Method (ABM) Center in San Rafael, California. See directions to our Center below. Questions? See our frequently asked questions and answers here. 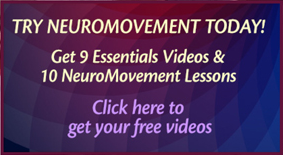 If you have other questions, need additional information, or would like to share your experiences with NeuroMovement® with us, please feel free to call us or fill out the form below. To schedule consults or private sessions with Anat Baniel or one of the ABM Center Practitioners, we ask that you fill out a Lesson Request Form. 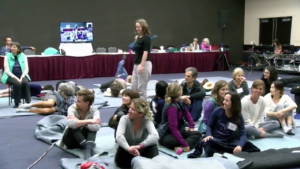 Please e-mail Dalit Broner at scheduling@anatbanielmethod.com or call 415-847-1311. We require every request in writing, without exception. See what events and workshops are coming up! or call 415-472-6622 for more information.